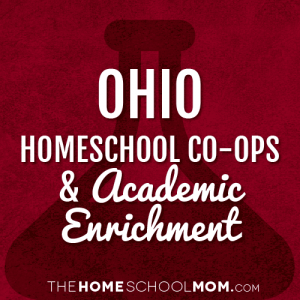 Our listing of Ohio co-ops and academic classes for homeschoolers is ordered alphabetically by city, with co-ops in the first section and all other academic resources below. If you would like to submit a Ohio co-op or academic resource, you may do so using the red button above. Use the secondary navigation menu above to quickly make your way to pages for Ohio state organizations, local homeschool groups, classes, co-ops, field trips, and more. Unique, secular, inclusive and affordable Enrichment and Social program for homeschooled families in Cincinnati. 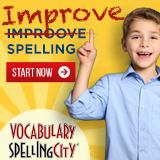 A Homeschool Alternative. 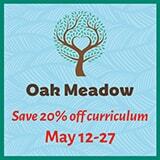 CFS is a daily classroom homeschool co-op, meeting in Macedonia, Ohio. Offering Enrichment Day class on Tuesdays during the school year as well as field trips, monthly get togethers, and special events. Education A La Carte is a collection of educators who are providing quality homeschool classes at a central location in the Miami Valley. Bramble Farms is a cottage school offering tutoring, workshops and homeschool coaching. Providing etiquette classes to open doors for your child. These etiquette classes are fun, interactive and educational. Children’s Etiquette and Manners ProgramsNortheast Ohio. Offering Children's Etiquette and Manners programs, all ages. Please visit www.theetiquettefactory.com/misskim or call 3330-888-2308.